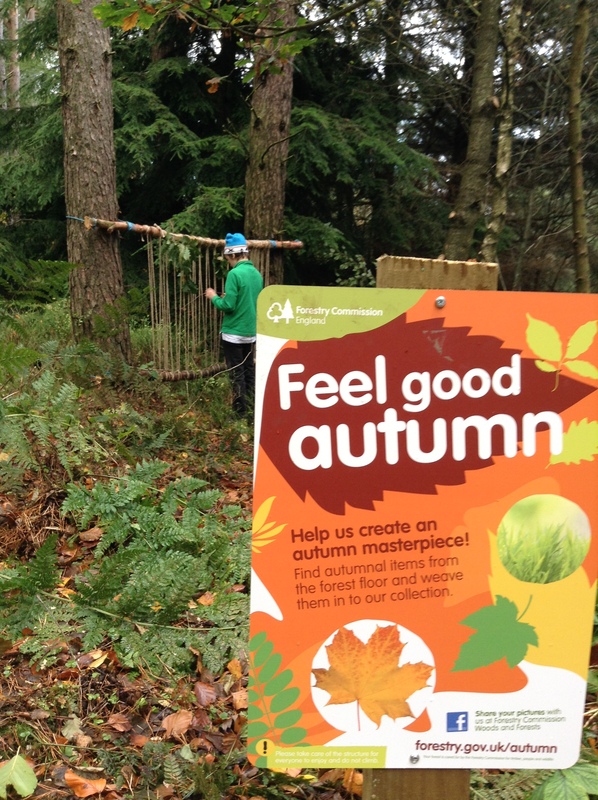 We’re thrilled with our new Autumn art frame which you can find near the Owl Pow Wow in the Enchanted Wood. We’d love to see pictures of your own creations! Categories: Uncategorized | Tags: children, enchanted wood, nature | Permalink. The Maze is quite a TV star! Did you catch the report on the maze on Look North on 9th October? The star of the show was definitely the maze! We are sad to be saying goodbye to Hillary and Peter Turton who have recently stepped down from their FoDF volunteer director roles in September 2017 as they are moving away from the area to be closer to family. It has meant some reorganisation of administrative responsibilities for the Friends as Peter was chair and Hillary was both treasurer and worktask organiser! Julie Dadswell has taken over as treasurer and Judith Winters (already a director handling the website, Twitter and Facebook accounts) has taken on the worktasks and events role and will liaise with the Forest Rangers. We are very grateful to Peter and Hillary for all the time they’ve spent on keeping the Friends going as they stepped in at a time when it is fair to say we really needed some momentum, energy and spark to keep going. They have become great friends to many of us and will very much be missed! They may be around for another work task as the house move goes through but we hope that won’t be the last we hear of them! Get those fiendishly fearsome costumes at the ready! The Friends will be there with some spooky crafts for the younger ones. All walks are ticketed and must be booked in advance.